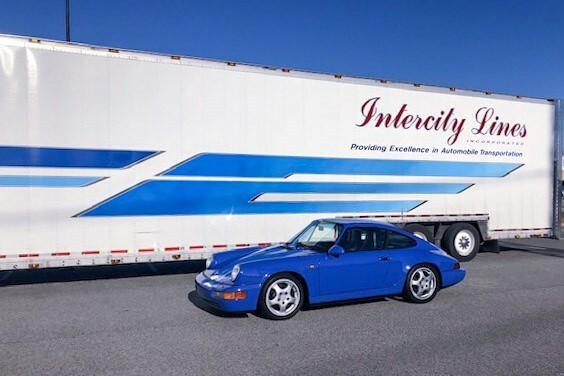 Here at Intercity Lines, we want to be sure all of our clients are educated on the auto transport industry before shipping their cars. Within the industry, there are primarily three types of companies you may speak with in regards to shipping a car. 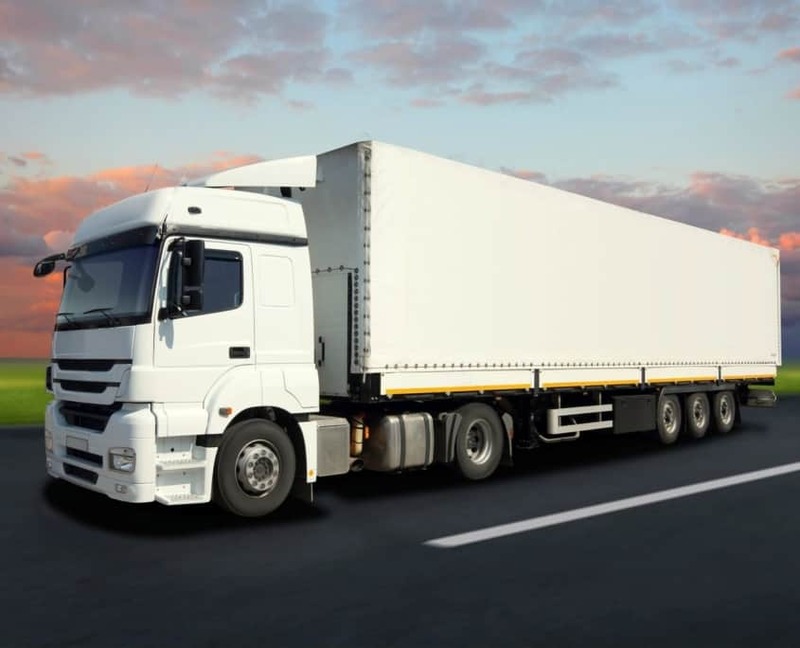 Lead aggregators are websites that gather the needed information for shipping your car and then they send it out to a network of brokers typically in exchange for some form of compensation. These auto transport brokers then use this information to contact you to provide you with a quote and hopefully book your transport. Auto Transport Carriers are the companies that you see their trucks on the highway traveling around the country. They are the core of the auto transport industry and in our opinion is your best option when shipping a vehicle. When dealing with a carrier, you are communicating directly with the team that will be shipping your car — giving you the ability to get accurate information straight from the source. Like the average number of experience their drivers have, what kind of equipment they use, level of insurance, and how they load vehicles on to their car carriers. Unlike brokers and lead aggregators, carriers are regulated by the Department of Transportation and Motor Carrier rules. Carriers are tougher to find when searching online, but by looking in the major car magazines, online car forums, and your local car community you can easily find a reputable car carrier that will take great care of your vehicle during transport.